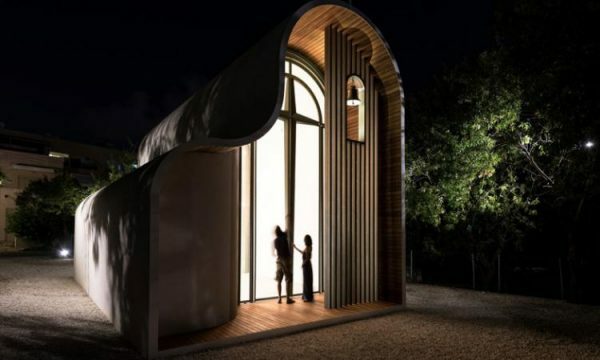 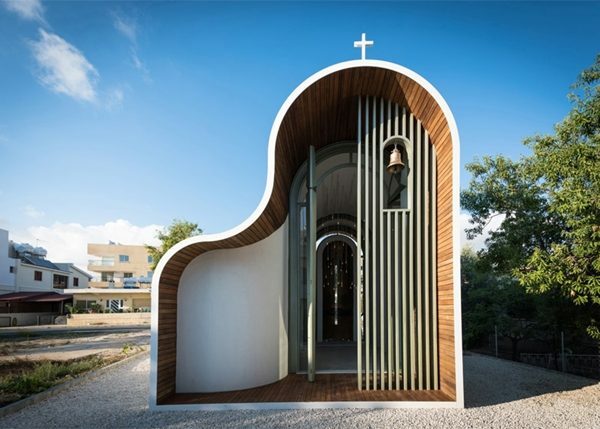 The Orthodox Chapel of Saint Peter and Saint Helena in Paphos, Cyprus is making its way through social media outlets and architecture websites due to its unique modern design. 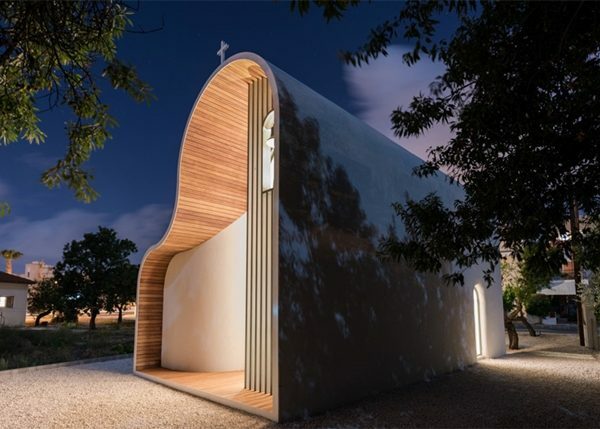 Created by Michail Georgiou the Saint Peter and Saint Helena Chapel was “inspired by the local Orthodox church architecture, but through a series of innovative manufacturing methods and materials used, has managed to attain a modern character,” the architect said, according to hcbeat.com. 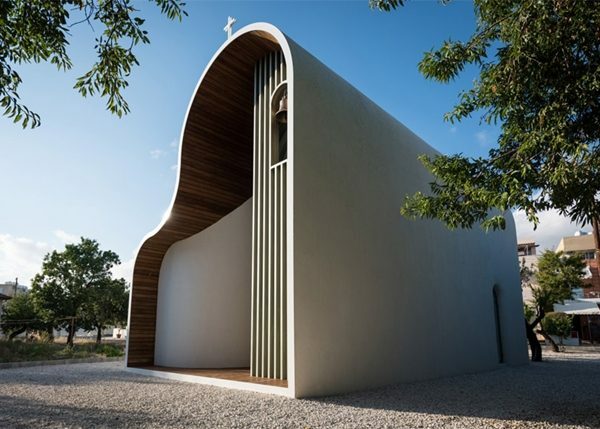 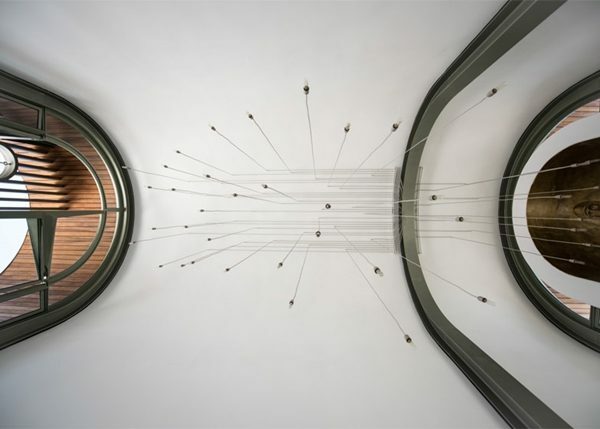 You can check it out for yourself and see how the modern and unique design of the St. Peter and St. Helena Chapel are generating a viral effect online! 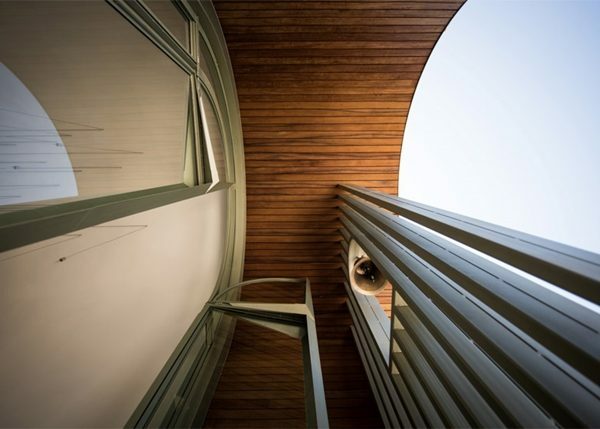 The below photos are taken by Harris Solomou.